When documents were leaked last year which showed that Pinterest is hoping to be generating $2.8 billion in annual revenue by 2018 - up from a reported $169 million the platform made in 2015 - the target seemed ambitious to say the least. Since then, the visual platform has been busy adding a range of new features to up its e-commerce potential - they added buyable pins last year and improved their search and discovery features while also upgrading their off-platform save button for easier product discovery. They also gave their mobile app a significant upgrade, and just recently, they added remarketing and custom audience tools to their ad options. And today, Pinterest has announced the latest advances in their mission to become the online shopping destination. Here's what's on the way shortly. First up, Pinterest has announced that they're extending Buyable Pins to the web version of the platform. 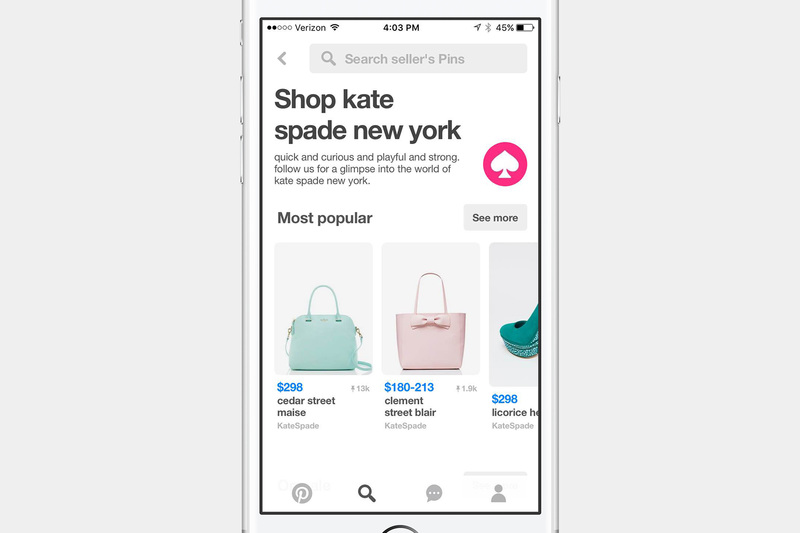 Previously, Buyable Pins were only available on mobile, but now Pinterest is extending the option. "Studies show 84% of people who shop from their phones also shop on their laptops. That's why we're making Buyable Pins available on the web." Buyable Pins have proven popular - according to Pinterest, there are already more than 60 million products available via Buyable Pin on the platform. The availability of Buyable Pins is crucial for the platform's wider eCommerce goals - the more items you can easily shop and buy on site, the better the experience will be. And with 93% of Pinners saying they use the platform to plan for purchases, there's a lot of people looking to do just that. 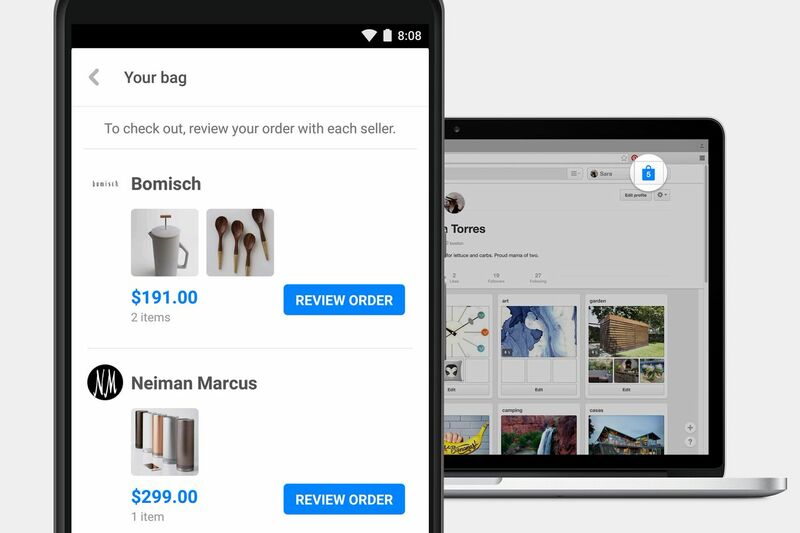 Pinterest is also launching a new 'Shopping Bag' feature that will enable users to shop across websites via its platform, then check out with a single transaction. "With your new shopping bag, you can throw in any buyable Pin that catches your eye, whether you're shopping on your Android or the web (iOS to come). When you're ready to check out, everything you've added to your bag will be right there waiting for you." The feature will also enable users to switch between devices, then refer back to their Shopping Bag whenever they're ready to buy. Another cool addition is Pinterest's upgraded in-Pin search functionality - tap the 'Visual Search' option at the top right of a Pin and you'll soon be shown a new display of products featured within it. We wrote about this last month - Pinterest is evolving their in-image search tool with what they call "enhanced product recommendations by object recognition". Essentially, Pinterest's engineering team has developed a new way for the system to automatically detect and tag relevant items within each image, then highlight them to deliver product recommendations. In it's current, original form, Pinterest's image search functionality requires users to manually highlight any item they want to search for. "...we're also starting to preview new camera search technology that'll give Pinners recommendations for the products they find in the real world. Pinners will soon be able to snap a photo of a single object like sneakers - and get recommendations on Pinterest, or even take a photo of an entire room and get results for multiple items." "Object detection in visual search also enables new features, like object-to-object matching. For example, say you spot a coffee table you love either on Pinterest or at a friend's house, soon you'll be able to see how it would look in many different home settings." 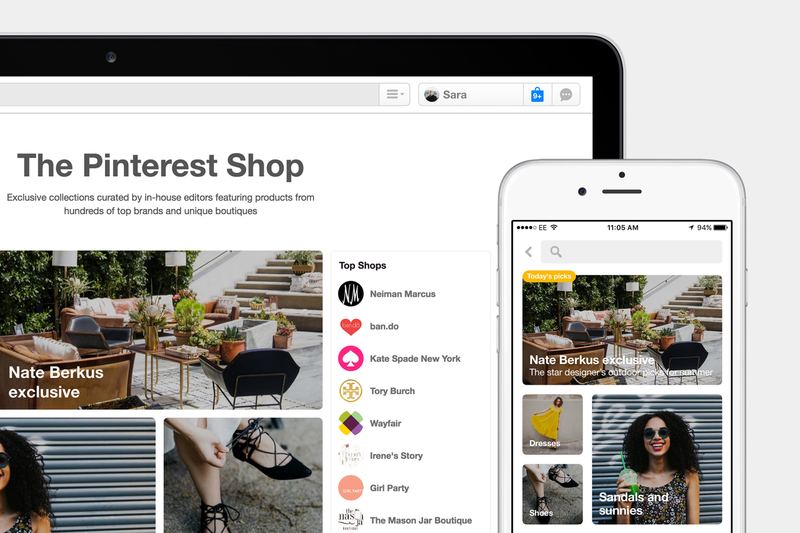 In addition to these new options, Pinterest has also announced a new Pinterest Shop feature, where users will be able to discover new and interesting products, as highlighted by Pinterest's editors. "We've partnered with 20,000 merchants-big and small-to bring over 10 million unique products to Pinterest. Our in-house and guest editors collect the very best of those Pins in the Pinterest Shop. Stop by every day to shop the latest fashion and home trends." Pinterest has also announced new filtering options on merchant profiles, providing users with new ways to search products from that brand - "from what's new to what's on sale to what's popular on Pinterest". There's some interesting options there - and what's more, as noted by Pinterest, the new features are being made available months ahead of the holidays, giving brands ample time to test out the new tools and maximize their use. 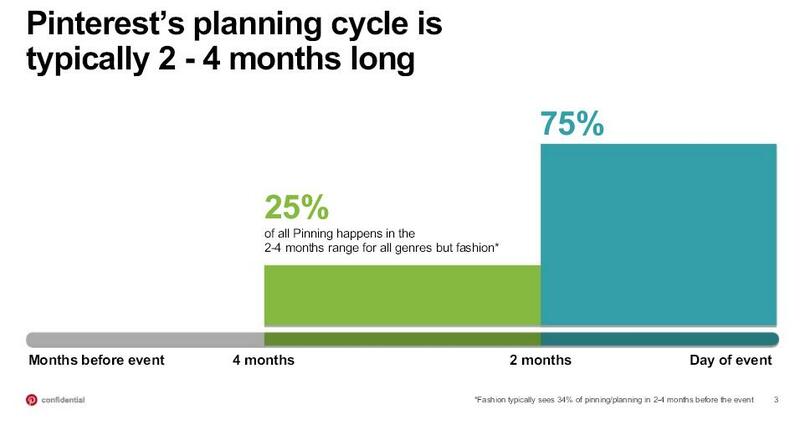 And that's important, because Pinterest users are most definitely planners - according to Pinterest's own data, 45% of their users begin planning for holidays at least 60 days in advance, which is 21% higher than the general population. Given this, it's best to get in and test the latest Pin additions as soon as possible to ensure you're up to speed. Pinterest says the new features will be rolling out "in the coming weeks".